The 2019 International Anesthesia Research Society Meeting will be held May 16-20 in Montreal. 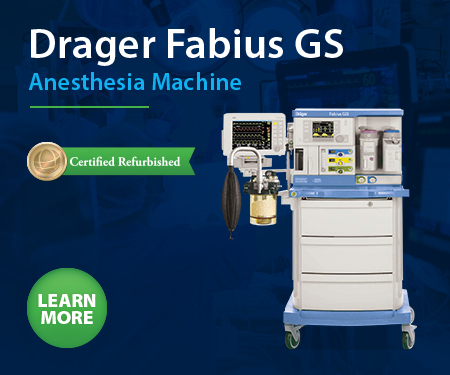 IARS 2019 is expected to host more than 1,000 of the world’s leading anesthesia educators and researchers. Attendees of IARS 2019 will have the opportunity to attend lectures, panels and problem-based learning discussions, interactive workshops and symposia all geared toward key topics in today’s medical field. For more information, visit www.iars.org/education.